India is going cashless. So there is a rate of change in Online transaction. Day by day it is increasing. Local businesses are accepting online payment,wallet transaction etc. But ever you wish to make your local business a brand? Your answer may be yes, but when you consider the investment you have to do for advertisement of your local shop is huge. But no, you are wrong. Now a days maximum of business started digital marketing and online promotion for their products.And the response is better than offline marketing.As the maximum part of an Internet user have their socical networking profile, email id , therefore it is easy to reach more customers by investing less in promotion. 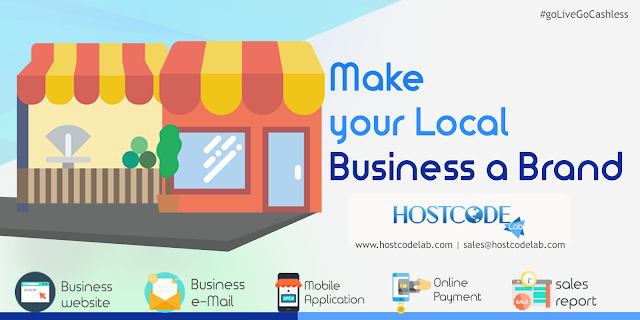 Hostcode Lab , created a #goCashless package for all the local shops. It will help the local shops to create their online presence on internet and reach more customers. Included plans are Website,Mobile web/App, Business e-mail.,Online payment Wallet,Dashboard, Bulk-sms,social media promotion. Website: Website is the first step to create online presence of your business. A website will be created for your local shop, where there will be details of your shop. Listings of your all products or service, the price, the menu and everything you can change easily by yourself. Mobile Web/App: Now a days maximum user love to browse from their mobile or by using application. 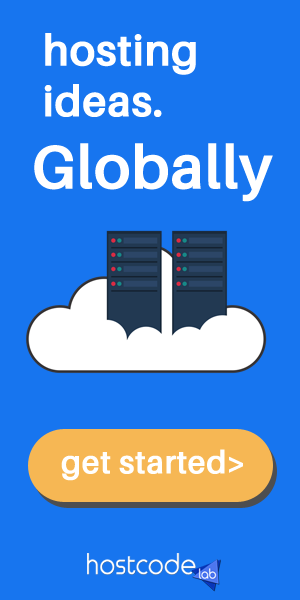 So mobile web version or Application will be created for all the platforms like android,iOs etc. Business E-mail : Having a Business e-mail will help you in branding of your shop.You can recieve all official e-mail, send mail via this e-mail id. Which will give a professional touch in your service. Online Payment : As there is a trend of Cashless India, so now you also can accept payment online. The payment gateways will be added in your site and app , by which user can pay online. Dashboard : A simple dashboard will be there for you where you can monitor your users, your sales ,your profit etc. You don't have to write your sales in your cash or sales book. Every sales will be added in your dashboard and you can take print out your sales and earnigs daily and monthly basis. So , Its the time to chage your business from local shop to a Online shop.